Obituary for Willie Mae Mann | Marcus D. Brown Funeral Home, Inc.
Mrs. Willie Mae Wiley Mann, 88, of Anderson, SC, passed away on March 26, 2018. She is survived by her daughters, Annie Louise Mann Watt, Francine Sutton and Ann Wright; one son, Joseph Mann; one sister, Florence Joy McLurkin Smith; twenty-three grandchildren, fifty-eight great-grandchildren, twenty-one great great-grandchildren; and a host of relatives and dear friends. 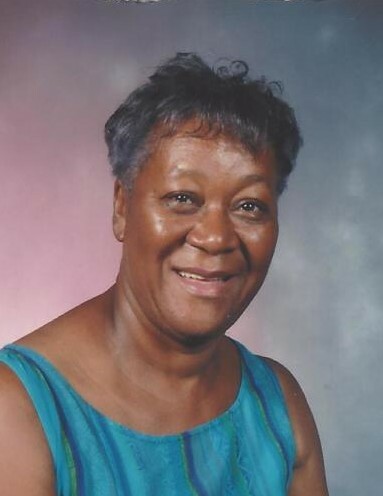 She was preceded in death by her husband, Samuel Lee Mann, Sr.; parents, Anna Louise Grant Jones and William Andy McLurkin; one daughter, Paulette Mann Faulcon; and one son, Samuel Lee Mann, Jr.
A memorial service will be held at 2:00 p.m. on Saturday, April 13, 2019 at the Kingdom Hall of Jehovah's Witnesses on Airline Road in Anderson, SC.